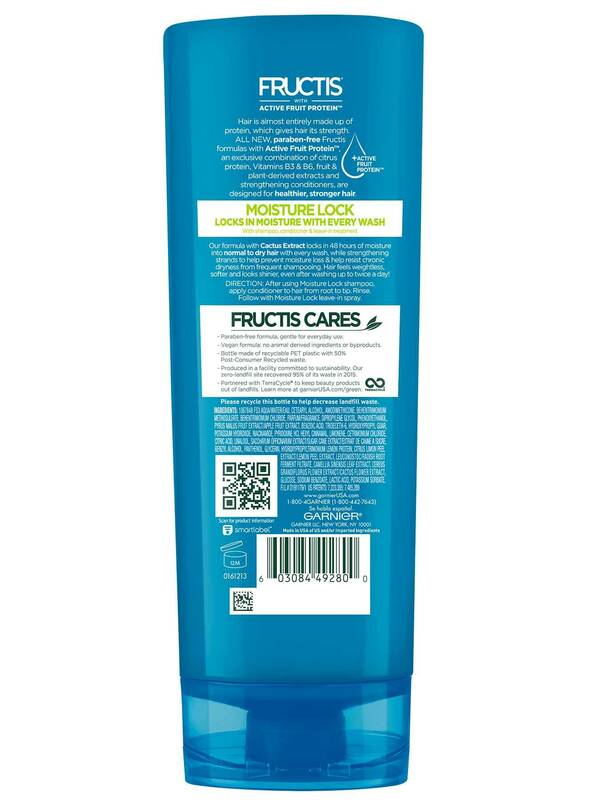 After using Moisture Lock shampoo, apply conditioner to hair from root to tip. Rinse. Follow with Moisture Lock leave-in spray. Rated 5 out of 5 by Princss74 from This stuff is the bomb! I have literally tried almost everything for my coarse thick hair. This stuff makes it silky smooth without weighing it down. LOVE!! Please don't discontinue or add unnecessary oils that weigh hair down. Rated 5 out of 5 by klawmark from are you really discontinuing this line? I used the full and plush as long as it has been out and loved it! Lately i have had a hard time finding the conditioner. So once again i had to switch. I tried the moisture lock and like it better than the others. Plus the good thing is it comes in the bigger size. But now i hear you are discontinuing this line. Is this true? Seems like every one i like and works gets discontinued. Rated 2 out of 5 by MRS H from BRING BACK HYDRA RECHARGE! This formula is simply not as good as its predecessor. Hard to understand why anyone would mess with a good thing; if it's not broken, don't fix it. Subsequently, I've been trying to find and buy up any leftover stock of Hydra Recharge that I can find. Will need to find a replacement conditioner afterwards; I've tried some of the other Garnier products but none of them really work as well. Rated 1 out of 5 by summerslove23 from I loved it :( I bought the Moisture Lock conditioner on a whim two weeks ago after trying over ten new conditioners for my dry curly hair and fell in LOVE! I got so many compliments on my hair!!! I was so happy that I found this line only to hear the line is being discontinued? I went to my local target and they're almost sold out in all stores. Please don't discontinue!!! This was the only line that worked for me please reconsider!!! Rated 5 out of 5 by mrshow from I love this line why didn't I find this sooner. 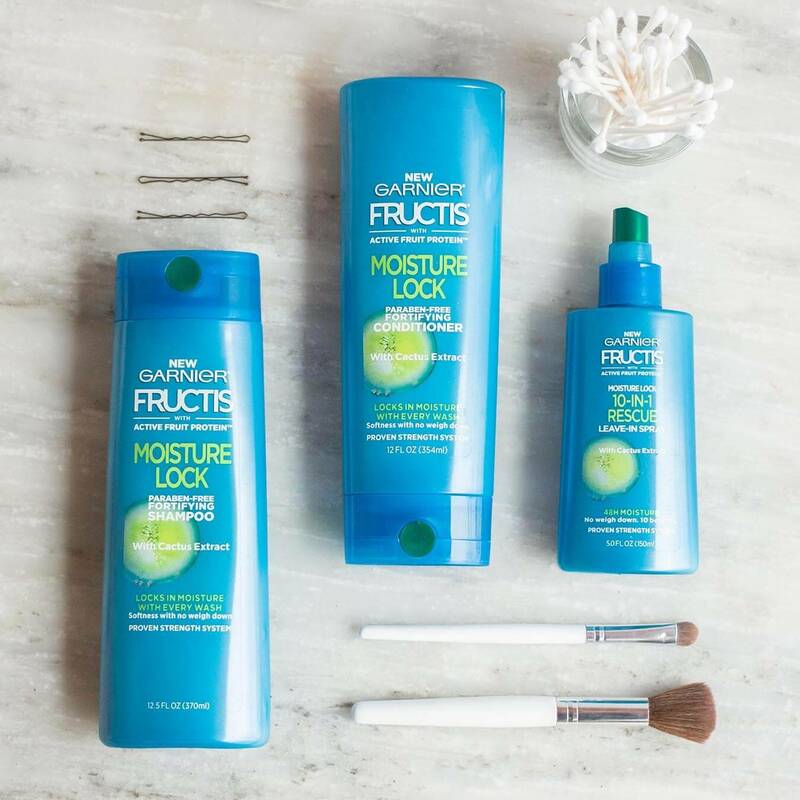 After years and years trying to find the right shampoo and conditioner that works best for by long thick and oily hair, Garnnier Fructis Moisture Lock is the most amazing product line ever. I have washed my hair a few times after buying it this past Friday November 3rd, my hair feels so soft and healthier than ever. I am so happy. Thank you so much for making this line. Rated 1 out of 5 by STLBlondie from Fluff and Frizz After discontinuing the Triple Nutrition 3-Minute Undo Treatment and then the Hydra Recharge, they leave you with Moisture Lock. The worst shampoo and conditioner I've ever tried. This does not even come near replacing the Hydra Recharge. I used it for 1 week and my hair went from super soft, shiny & moisturized to dull, fluffy and even somewhat frizzy on the end?? My hair is fine and straight and never had a problem with fluff and frizz....EVER. Why constantly discontinue stuff that works!! 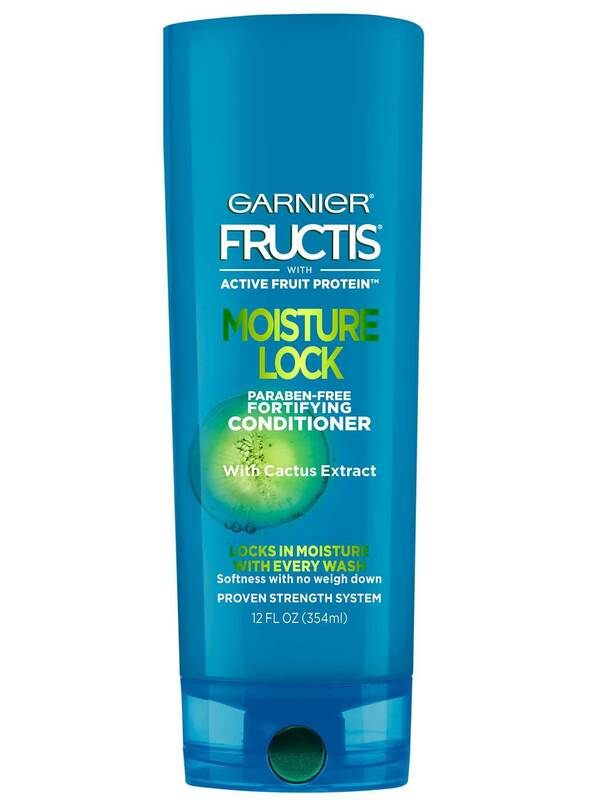 Rated 5 out of 5 by Sandy3 from Moisture Conditioner This conditioner was great for my fine thin straight hair. I received a sample & I will be buying it. I have tried so many things that were very expensive. This gave me volume & thickness.